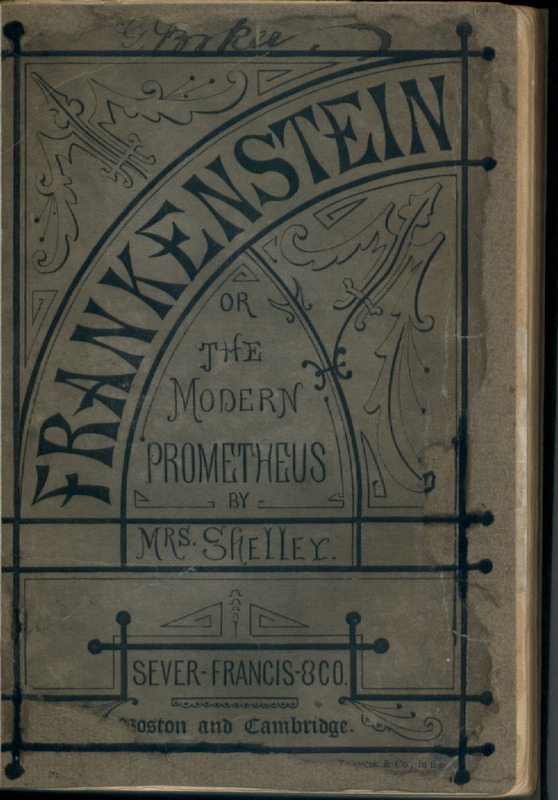 This year is the 200th anniversary of the publication of Mary Shelley’s Frankenstein, and many libraries are participating in “Frankenreads”…a reading of the gothic novel. In case you’ve never read the tale, this would be a good time to do that. Here’s some background on the novel. You probably associate that line with the movie, “Frankenstein.” And, you’d be right. You’d be wrong, however if you think the monster is Frankenstein. 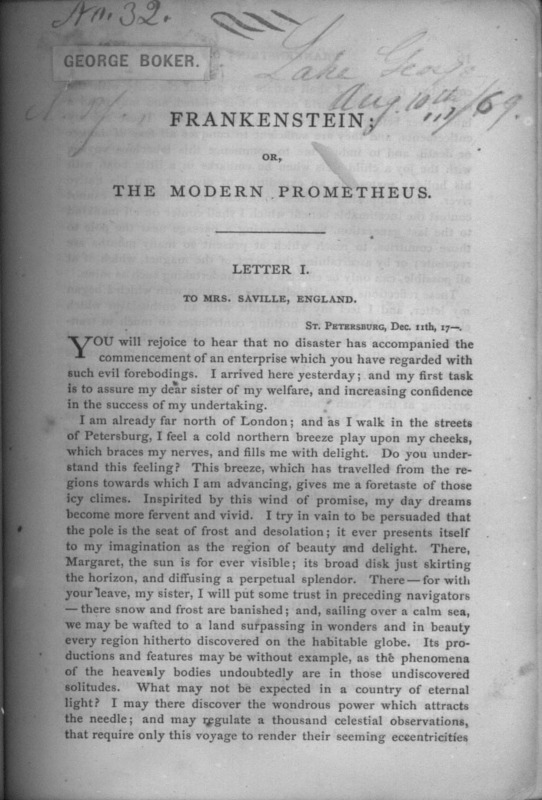 That was actually the name of the doctor who created him, and both were born from the imagination of Mary Shelley, who began her book Frankenstein; or the Modern Prometheus during the summer of 1816 when she was not yet nineteen. 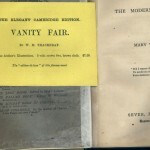 Mary (the lover, and later wife of the poet Percy Bysshe Shelley), Shelley, Lord Byron and John Polidori were spending time in Geneva, and the gloomy, rainy weather often kept them indoors. Among the often occult topics of conversation was galvanism, the contraction of a muscle that is stimulated by an electric current. 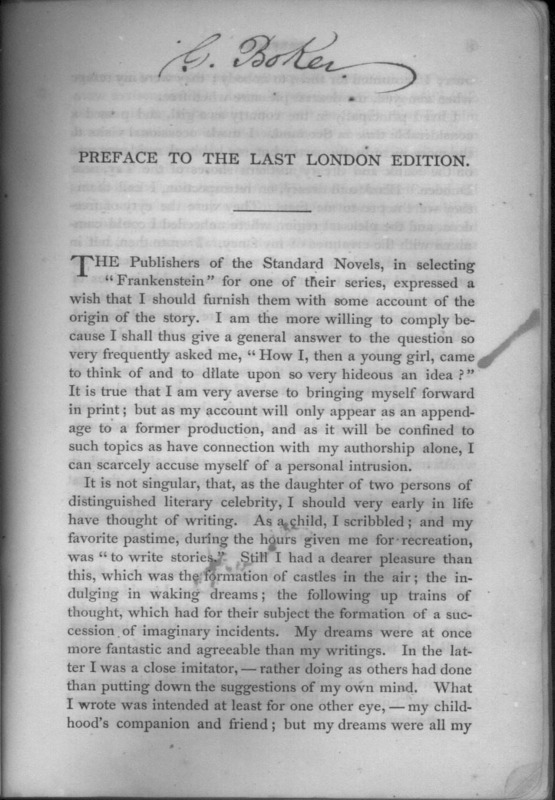 One rainy afternoon, Byron suggested that they have a contest to see who could write the best gothic horror story. Mary’s was the only one which was completed. 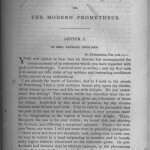 Her story is of a doctor, Victor Frankenstein, who experiments with a technique for giving life to non-living matter which ultimately leads to his creation of The Monster. 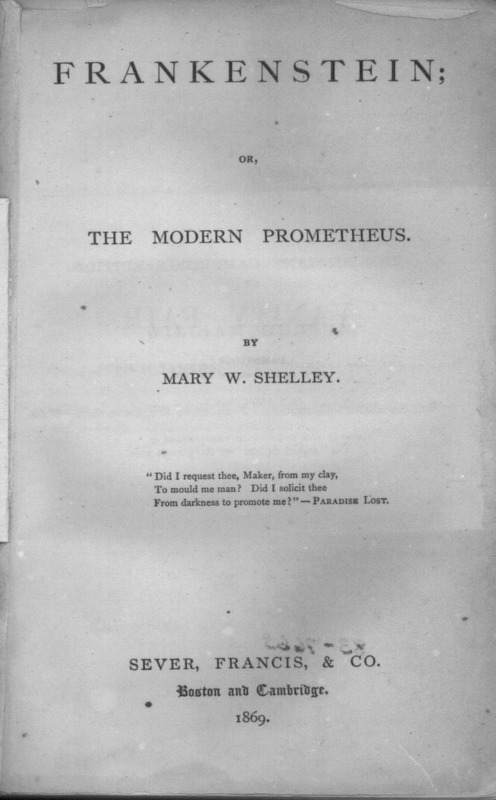 Full of gothic elements, and considered to be one of the earliest examples of science fiction, it is more than that. It explores themes of goodness and beauty as well. 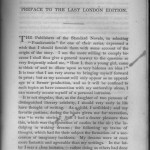 Shelley’s tale was published in London in 1818, but that first edition was published anonymously. 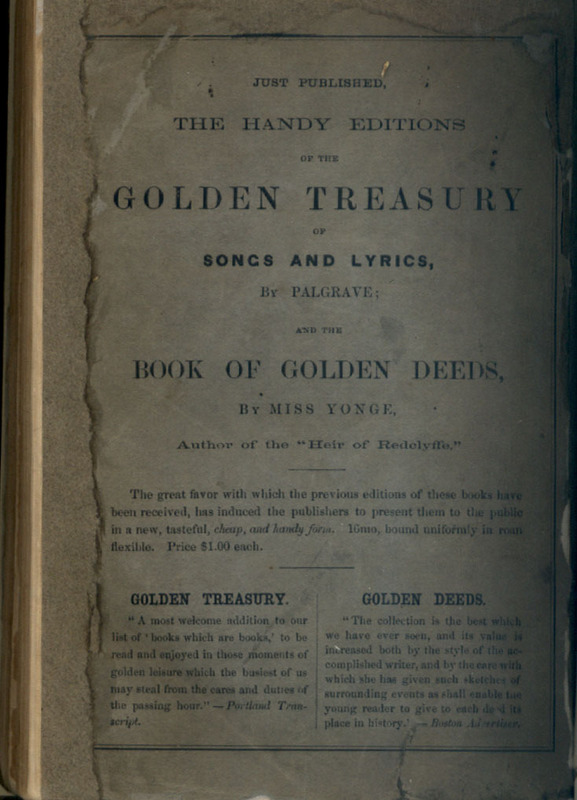 Her name did not appear as the author until the second edition was published in France in 1823. 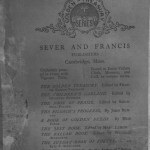 Although when first published Frankenstein did not receive favorable critical reviews, it did gain almost immediate popular success, and the story has been retold in theatrical productions, movies (and movie spoofs) through the years. 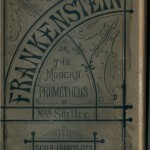 Although Mary Shelley continued to write, she will always be remembered for Frankenstein. 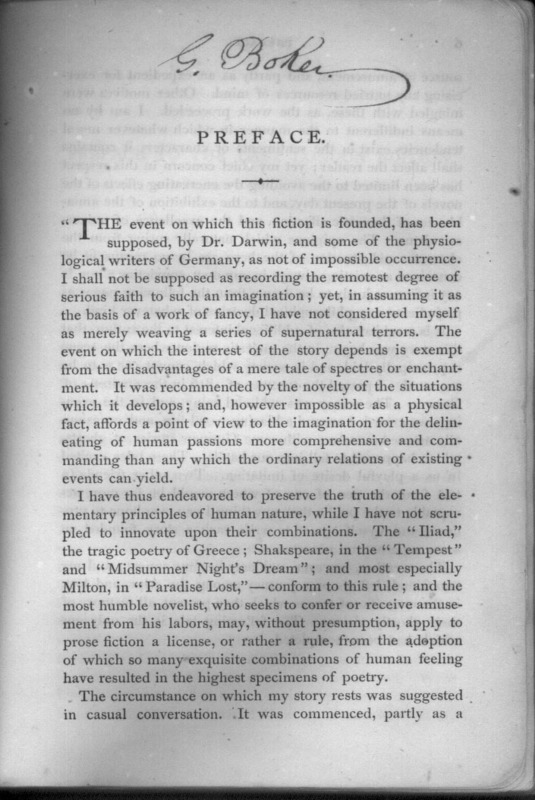 We have in the Rare Book Room an early copy of the celebrated novel. 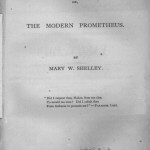 Frankenstein; or, The Modern Prometheus / by Mrs. Shelley. 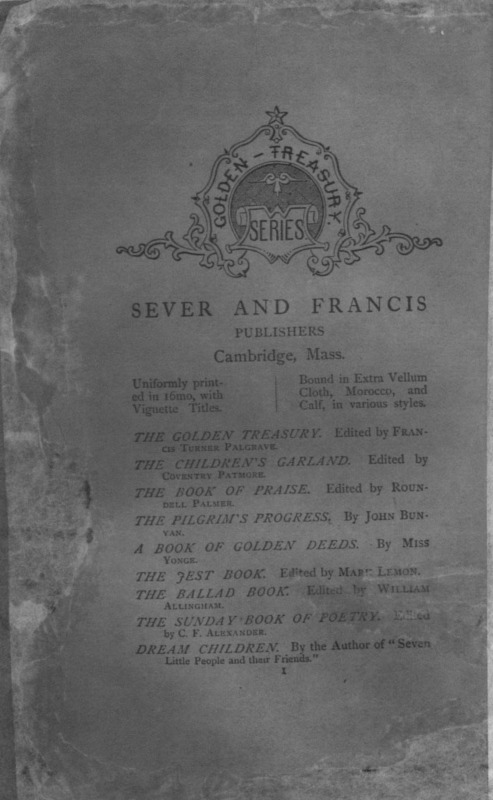 Boston: Sever, Francis, & Co., 1869. 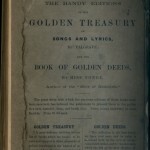 Third American edition. 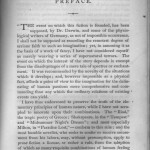 Includes both the original preface, and the preface the author wrote for the 1831 Bentley’s Standard Novel edition (London). Rebound in brown buckram, but retains the original green paper wrappers. 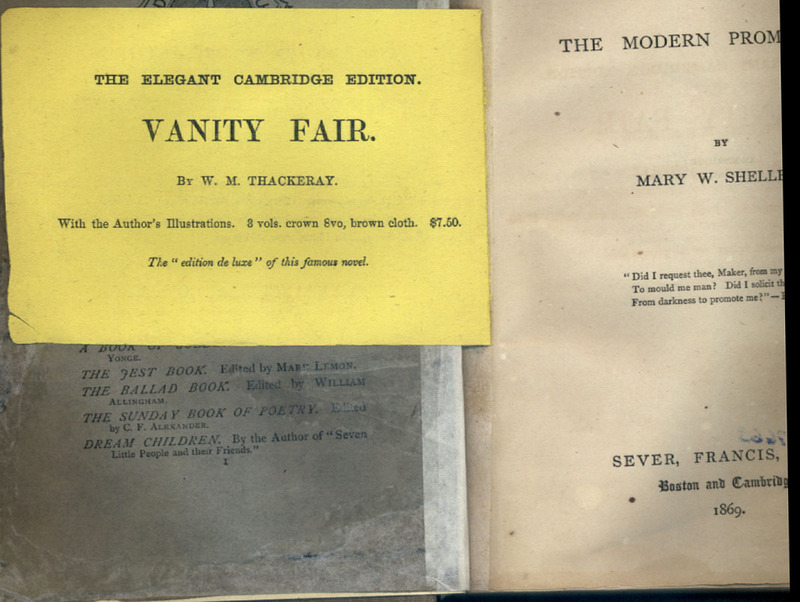 Includes original publisher’s ad for “the elegant Cambridge edition” of Vanity Fair.